Did you sign up for the October 21st race? Then you have free access to Coach2All training program! 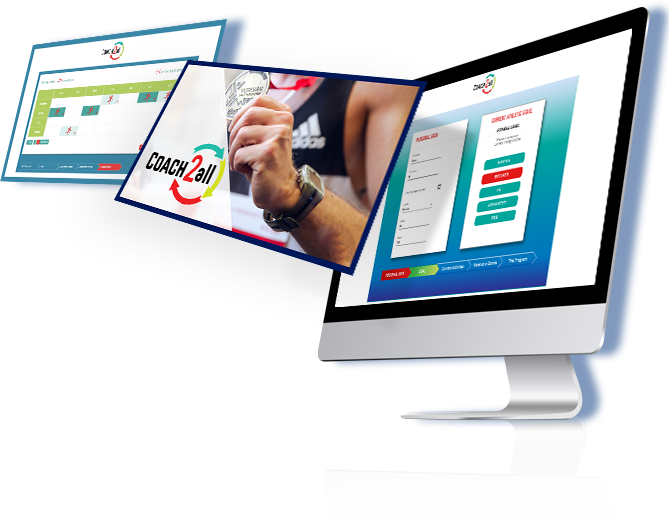 Why Coach2All is the best training program for you?